Lift.Tone.Burn your entire body in under 1 hour! Both Men and Women Welcome! * Please Sign up online in advance to ensure your spot in class. 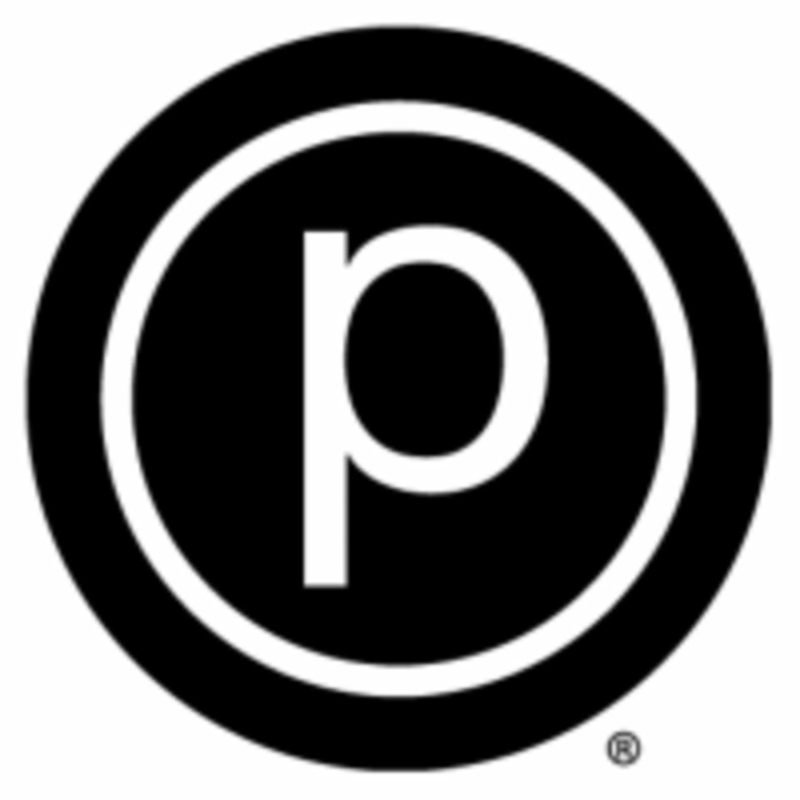 There are no upcoming “Pure Barre 6am” classes on this day. Always love this traditional pure barre classes. Liked the arm series and lots of booth work! Loved the instructor! Clear directions and gave hands on adjustments during class! I really liked this traditional pure barre class! The instructor was great! She adjusted me a few times, which I really appreciated! Empower and reform and good, but for me nothing beats the traditional classes! Loved the instructor and the booty work. Playlist was also great!! Hannahs instructions were somewhat unclear. She does a lot of hands on assists, but it was also unclear what she wanted you to change. Melissa is an involved and positive instructor who makes it a pleasure to attend class. Great workout and burn! Loved the instructor, she was very good with queuing us into every move. Clear with directions. Will definitely be back!